Together we can see a new peace. View worksheets and other resources below with additional materials added as they are created. 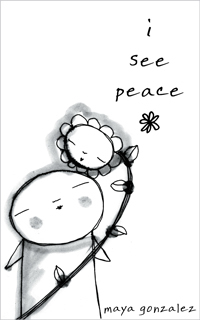 View a full listing of all our books (for kids and grown-ups) related to i see peace. 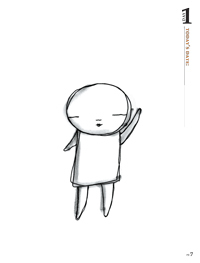 Use this handout to draw your relationship to peace. For example, is it close by, within you, far away, conceptual, complicated, desired, doubted, blooming....If you like you can symbolize peace with flowers like in the i see peace book. From the Believing is Seeing workbook. 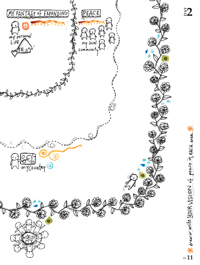 A fun worksheet for kids and grown-ups to begin exploring your vision of peace. 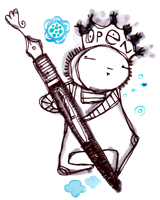 "Because the more we know peace for ourselves, the more we create it." a good place to start to assess your own or your students understanding of peace. 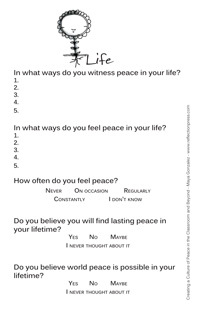 A half page questionnaire with one side asking to define peace and the back with 5 questions to explore peace in your life. 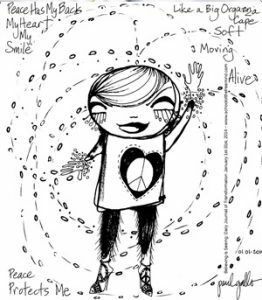 Also view Maya's Curriculum website on her I See Peace Curriculum. freely decorate your life with peace. Mini-cards to cut out and leave around your world. First page offers some suggestions for how to use the mini-cards. I See, You See, We all See Peace! 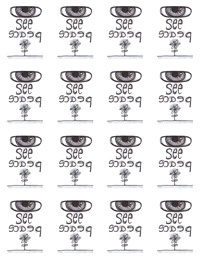 i see peace is available as an e-book (Kindle format) which you can get free on Amazon every 1st of the month. You don't need a Kindle to view, just use their free reader apps to view on most any device. 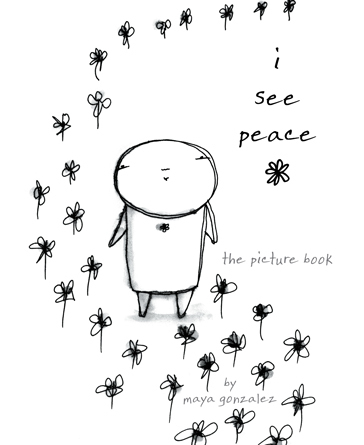 read interviews with Maya about how people have used i see peace and more.